With so much negativity around food and farming today, A Greener World serves as a beacon of positive change. 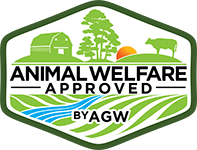 We exist to promote and support real-life farming models to the public and offer practical guidance on achieving truly sustainable livestock farming systems to farmers and ranchers. We believe the way we farm, the nutritional quality of the meat, milk and eggs produced, and the impact of farming systems on wildlife, the environment and wider society are all connected. Our goal is to offer a ‘one-stop shop’ for anyone interested in food, farming and sustainability, providing simple solutions based on your own personal concerns. We’re extremely proud of our reputation among consumer groups, farmers and the wider food industry as a pragmatic, farming-based organization driven by practical science and common sense. Choosing products with real sustainability credentials is one of the most important and yet easiest everyday activities you can take to address a range of important issues–from improving your personal health to tackling climate change! 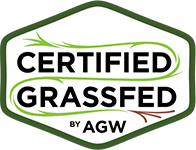 Our portfolio of leading farm certifications includes Certified Animal Welfare Approved by AGW, Certified Grassfed by AGW, Certified Non-GMO by AGW and Certified Organic by AGW. 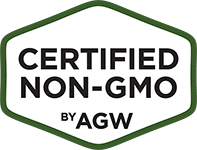 Each program is specifically designed to have positive and measurable impacts on the environment, society and animals, and to encourage truly sustainable farming practices. 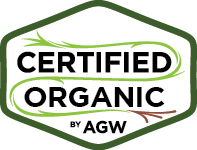 Developed with scientists, veterinarians, experts and farmers from across the globe, our farm standards and certification procedures are reassuringly robust and totally transparent, while remaining realistic and achievable for the farmer. Still hungry? Stick around to learn more!